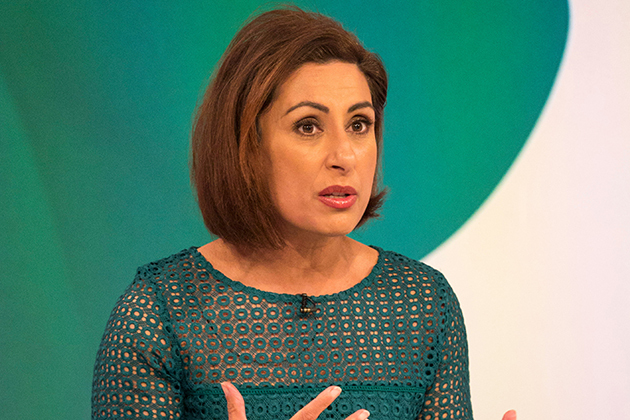 Saira Khan stunned the Loose Women panelists when she revealed her husband once used a spreadsheet to compare her to his ex-girlfriend. The topic came up on Thursdays show when the ladies were discussing jealousy over previous girlfriends, also known as retroactive jealousy. And although 47-year-old Saira insisted that she hadnt suffered from the problem with her current hubby Steve Hyde, she then went on to tell a funny story involving a spreadsheet shed once found. She explained: “This is no joke and I wasnt looking for [the spreadsheet], but I was going out with my now-husband and hed left to go to work and I think Id dropped an earring and I was looking under the bed and I pulled out this book. As her fellow panelists – Andrea McLean, Janet Street-Porter and Linda Robson – looked shocked at the candid confession, she continued: “My husbands a real geek and I think in his mind, it was quite a big decision, do I go with her or do I go with her? Despite admitting the spreadsheet did affect her when she first found it, the telly star clearly forgave her other half as the happy couple went on to marry back in 2004. And flash forward 14 years and the pair have since welcomed two adorable children together, Zachariah and Amara, who Saira regularly chats about on Loose Women. At least they can laugh about it now! The post What?! 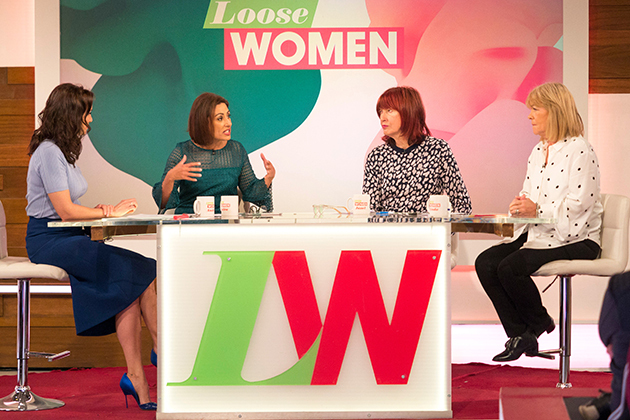 Loose Womens Saira Khan reveals husband made a spreadsheet comparing her to his ex appeared first on Woman Magazine.